esirable Wall Centre home with air conditioning tower - 2 bedrooms, 2 baths courtyard facing unit, offers 896 sq ft living area. Open concept, floor to ceiling windows, laminate flooring, granite counter, stainless steel appliances, fireplace in master bedroom, heated ensuite floor, etc. Secured underground parking & storage include. Pets & rentals allowed. Sophisticated amenities included concierge service as well as access to the Wall Centre Hotel facilities for a low fee. 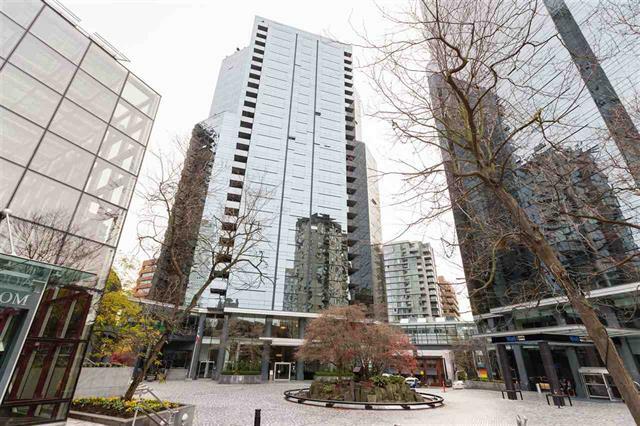 Close to Robson Street shops, downtown entertainment & amenities, walking distance to Stanley Park, seawall & beaches. A must see!